Pokémon Go was the mobile game everyone was playing this summer. Now? Not so much. Niantic Labs, the ex-Google team behind the game, has been slow to add highly requested features such as trading, player vs. player battles, and a more fleshed-out tracking system that would make Pokémon Go more robust. As such, usage has declined. Still, the app is among the top-grossing apps on both Android and iOS, meaning fans are still putting a lot of money into it. 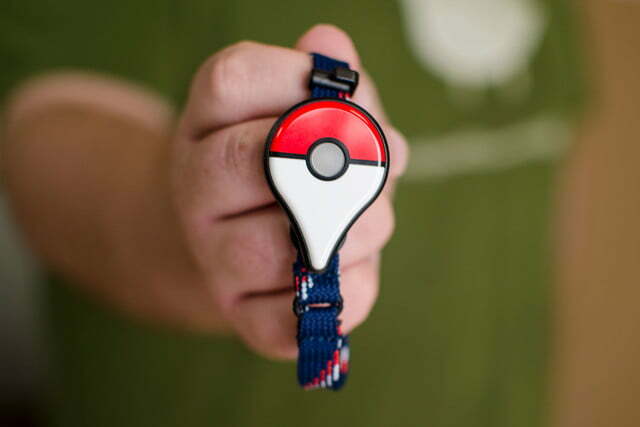 Nintendo, which has a stake in The Pokémon Company (which licensed the game to Niantic), hopes to cater to that deeply invested community of fans with a nifty little wearable called the Pokémon Go Plus. 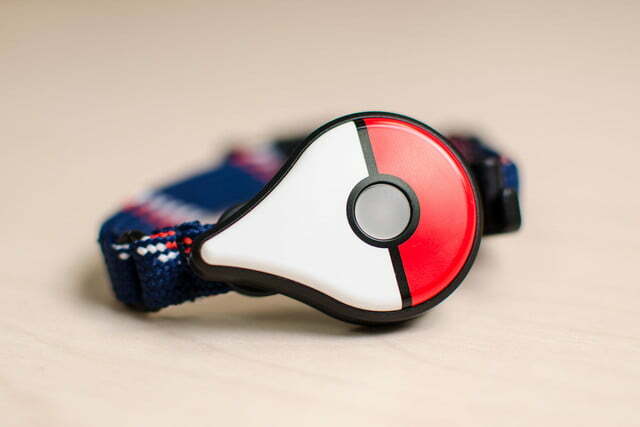 The Plus, a $35 wearable that lets you catch Pokémon and snag items from PokéStops with just the push of a button, allows players to engage with the game without staring at their phone. Some may argue that detracts from the Pokémon collecting experience, but more than a year after launch, the Plus is a genuinely useful tool, and your best bet to leveling up faster. 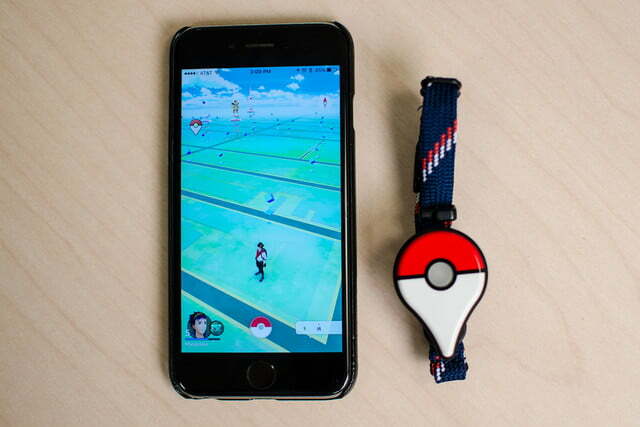 The Pokémon Go Plus is small, but thick. 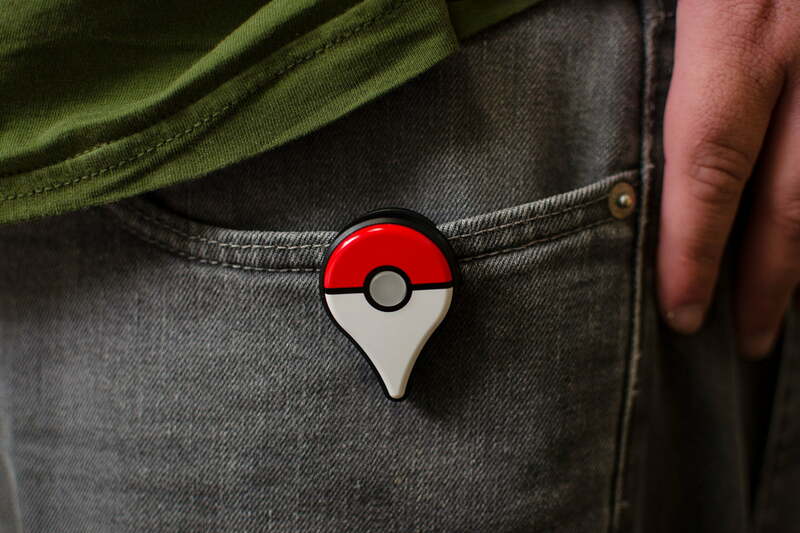 Wearing it is flashy, thanks to the iconic Pokéball design, so don’t expect to go unnoticed. 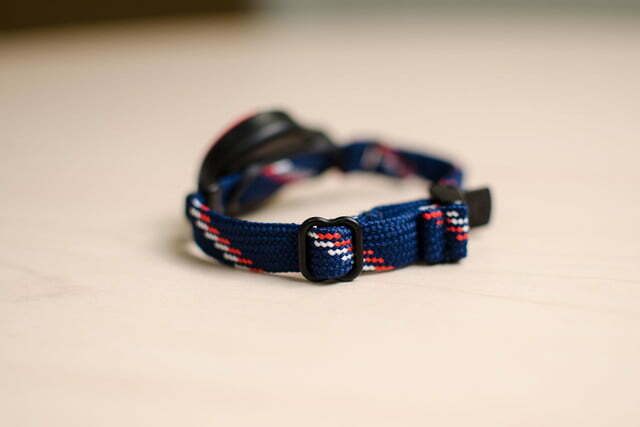 You have two ways of wearing it — clip it to an article of clothing, or attach the nylon band to keep it on your wrist. If you’re thinking of switching it up now and then, Nintendo has made that a little tough. You need a small screwdriver to remove the backplate and swap out the band for the clip and vice versa. And every time you want to swap, you’ll still need the screwdriver. 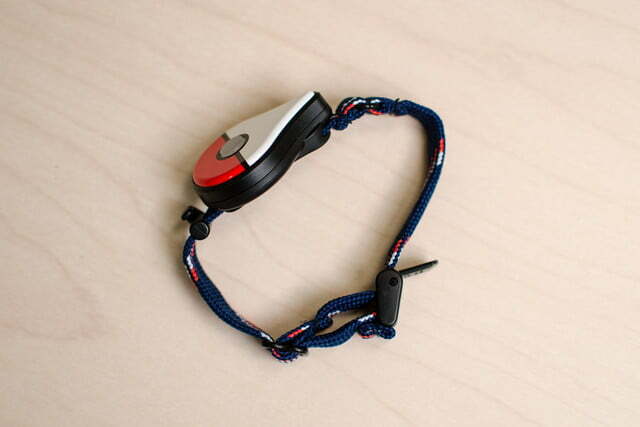 While making it easy to swap between the clip and the band would have been nice, it is almost a moot point. 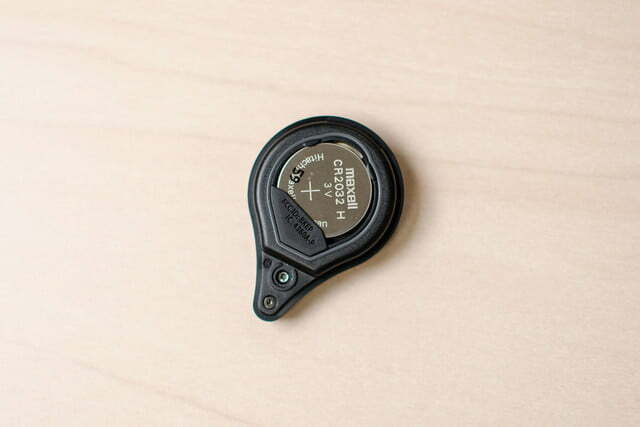 The Plus is clearly meant to be worn on your wrist: You’re more likely to spot the notification light and feel the vibrations from game alerts from your arm than your waist or shirt. To set the device up, make sure your Bluetooth is on. Pair with your device, and then head straight into the Pokémon Go app. Tap the middle Pokéball, and go to Settings. 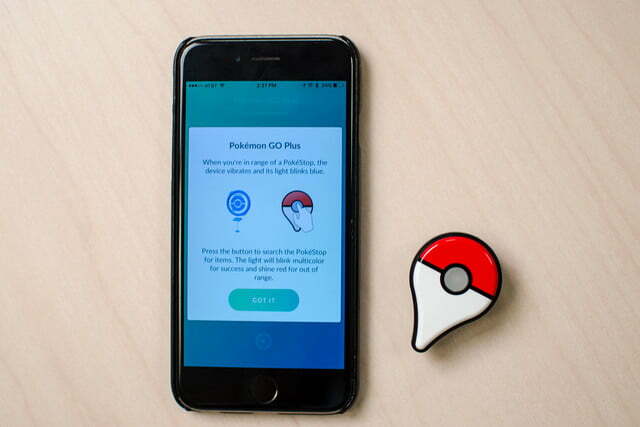 Here, you’ll see an option to tap on Pokémon Go Plus. The app will begin searching for your Plus. Wearing it is flashy, thanks to the iconic Pokéball design, so don’t expect to go unnoticed. Once it appears, tap on it to sync. 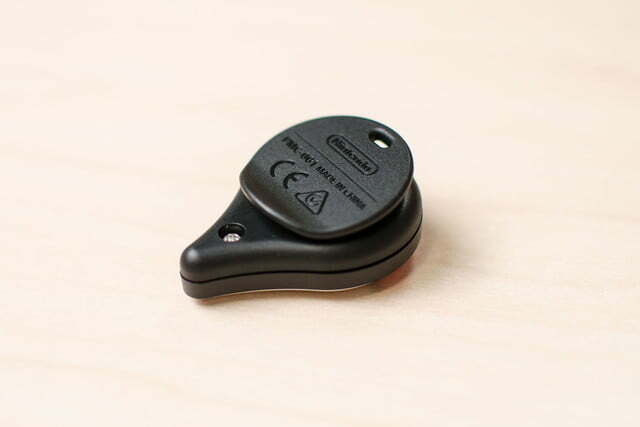 It should light up and notify you when you’re connected. Now, you’re free to put your phone in your pocket and keep playing. You’ll also see a pin on the main screen of the game that resembles the Plus — this lets you quickly connect and reconnect. It seems to connect faster on iOS. You’ll need to master the LED notifications first. (Fair warning — it’s a little tough to see the lights on the Plus during the day.) Yellow means you’re near a Pokémon you have never caught; and green means you’re near one you have caught. 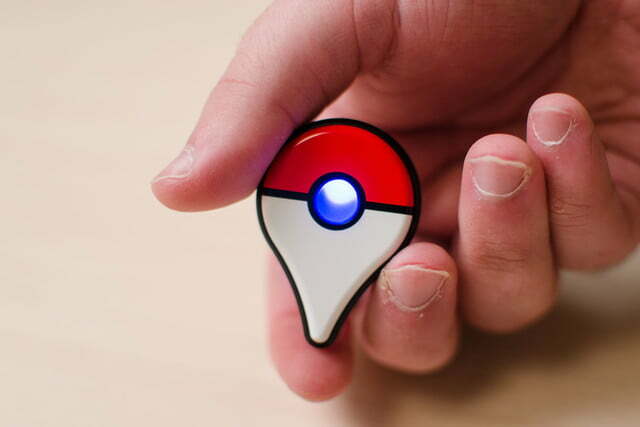 A blue light signals that you’re near a PokéStop. 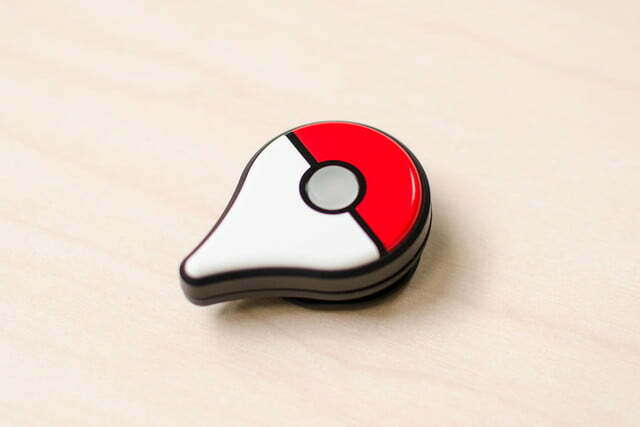 Once you tap it when you’re near a PokéStop, it will flash red if you’re out of range; white if your bag is full; and multiple-colors means items have been added to your bag. 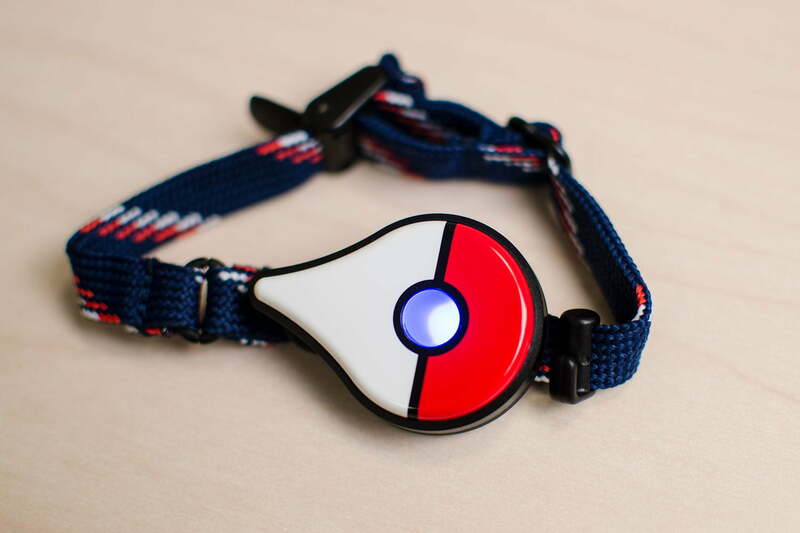 When you try to catch a Pokémon, the LED will flash white up to three times — once for every time the Pokéball twitches. It will either be followed by a multi-colored flash to signal a successful capture, or a red one to indicate failure. Sometimes, the red may flash earlier, letting you know the Pokémon broke out of the ball. You can only have the Plus paired with one device at a time. When you want to swap it to another phone, press and hold the button for five seconds until you see a blue light. Then press it again for another five seconds. It should forget the old device. 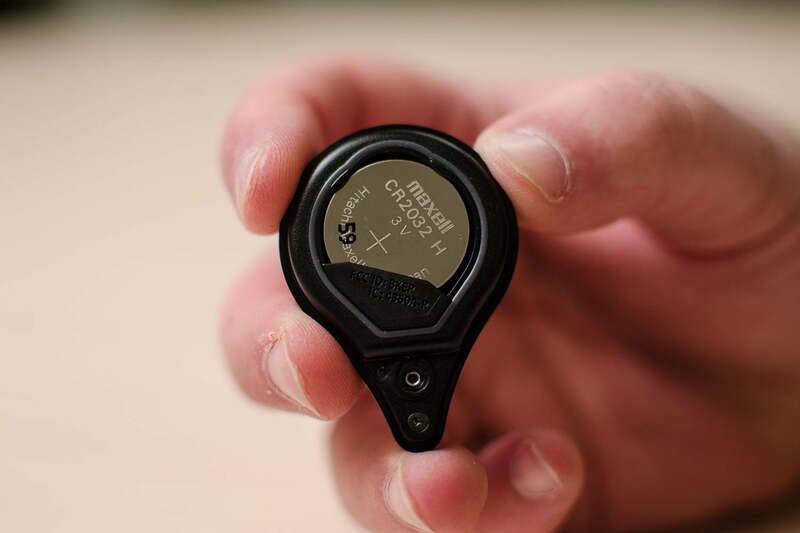 It comes packed with a CR2032 cell watch battery, meaning it’s unclear how long it’s supposed to last. There are disadvantages to Pokémon hunting with the Plus. If a Pokémon breaks loose, you don’t get a second attempt. Once the light flashes red, the Pokémon is gone. Relying on the Plus’ light, rather than seeing the Pokémon, limits your ability to make spot judgements on which Pokémon to catch. The yellow light for Pokémon you haven’t seen before comes into play here, but once you’ve caught a high number of pocket monsters, there are some you definitely want more than others, but the green light offers no differentiation. We don’t recommend using the Plus when you’re playing with others — otherwise you’re setting yourself up for disappointment. Often, the Plus will alert you of new Pokémon before the app informs others. If you press the button to catch a Pokémon and fail, your friends will most definitely call out what you missed out on — whether it’s an Arcanine or a Pikachu. But playing with others, or even alone, is not what the Plus is really meant for — engaging the game’s endless grind; getting more stardust, hatching your eggs, and walking your buddy Pokémon. Turn on the wearable on whenever you’re heading out of the house and you’ll find yourself racking up candy and stardust easily. Overall, the experience seems to be better on iOS than Android. We were able to leave the app, focus on other tasks in other apps, while still catching Pokémon with the tap of the button. That’s thanks to the app being able to run in the background without iOS killing it. Android didn’t provide that luxury. You could only spend 15 or so minutes outside Pokémon Go without having the Plus disconnect from the game. You’re better off leaving the game on, but turn off the display. Sometimes the Plus would randomly disconnect from the phone, too, which never happened on iOS. Your mileage might vary depending on what Android smartphone you have. Notifications on Android, particularly Android 7.0 Nougat, were far better. On iOS, you’ll be inundated with a flurry of messages every time you perform an action with the button. Thankfully you can turn these off. Android limits this to one that changes every time a new action takes place. The display was one of the many reasons for battery drain thanks to Pokémon Go. The app works with the Plus when the screen is off, so you’ll definitely see an improvement in battery life, but it’s not enough to ditch the battery pack yet. The Plus seems to have come at a good time, when players are struggling to stay interested and scale down the amount of time and energy they devote to the game. At the same time, it’s a big financial and emotional investment. 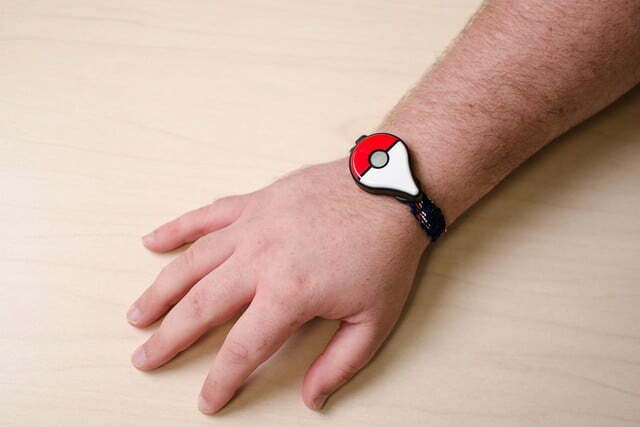 Wearing a flashing Pokéball on your wrist advertises that you’re playing the game. If you want to play discreetly, you’re better off sticking with your phone. The Pokémon Go Plus has a manufacturer’s warranty for 90 days, meaning you’re covered for the first 90 days from the date of purchase. 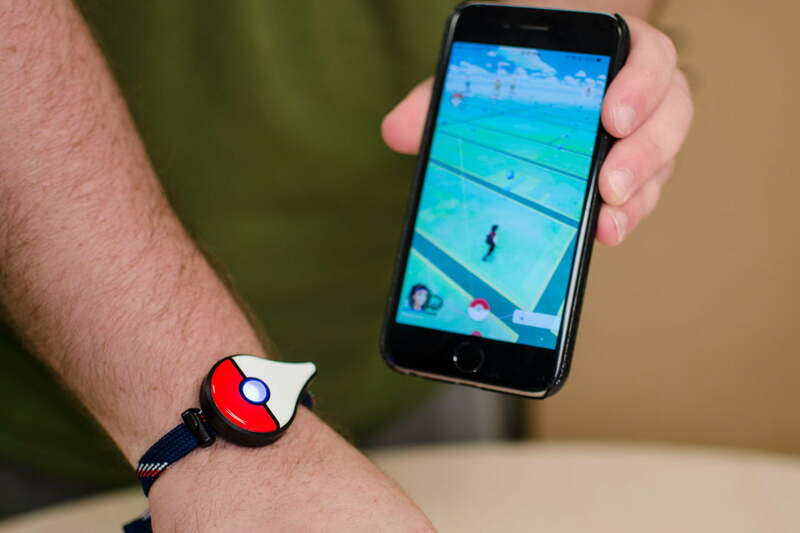 If you own an Apple Watch, you can also download an app that allows you to track your progress, see your “buddy” Pokémon, and even visit a Pokéstop without having to use your phone. 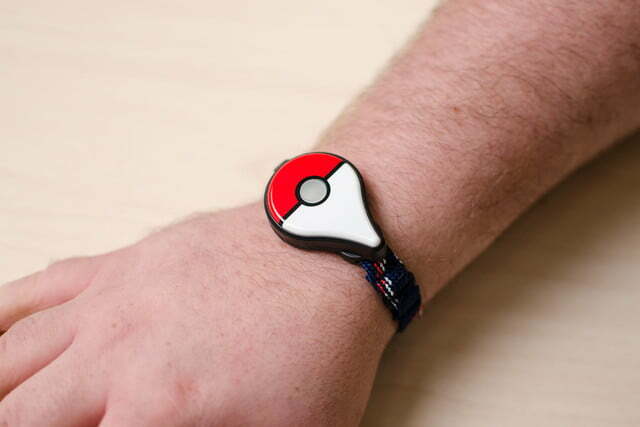 There’s little reason to also use the Pokémon Go Plus in this case, though some say the Apple Watch app isn’t useful enough. Even if you have no idea what you’re catching, the wonder is still there when you’re staring at the white lights, waiting for them to burst into multiple colors. The fact you may have just caught your thousandth Pidgey is beside the point. If nothing else, die-hard players Pokémon Go players should consider buying the Plus because it makes the game much safer. You can keep an eye on the what’s in front of you, instead of looking down at your phone.